Virgin Mobile Middle East and Africa (VMMEA) has appointed Fouad Halawi as CEO of its operation in Saudi Arabia. 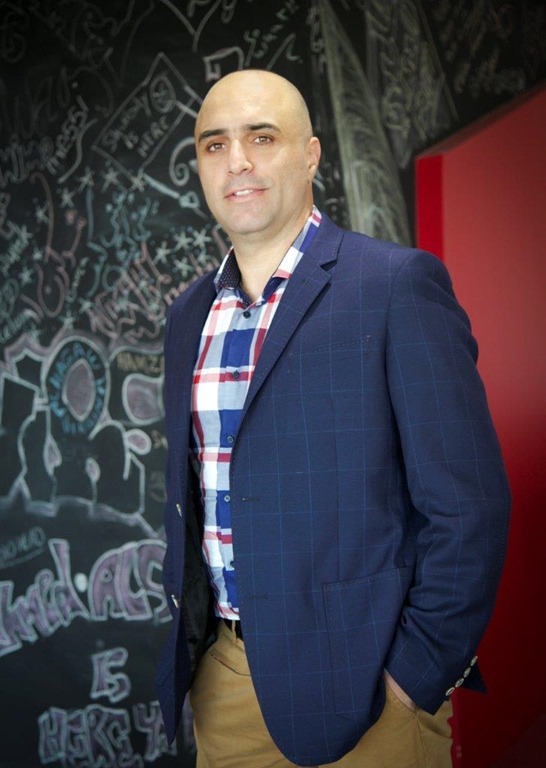 Halawi brings with him over 15 years of executive management experience in the telecommunications industry in Europe, Australia and the USA, where he launched several new MVNO brands. He joins from Lycamobile Australia where he was group managing director. VMMEA recently announced serving over one million subscribers in Saudi Arabia, which was achieved within a year of commercial launch of the operations in October 2014. Halawi replaces former CEO Karim Benkirane, who assumed the position 2013.